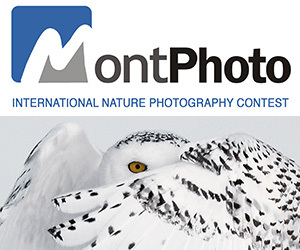 Since its inception in 2005, Hey, Hot Shot!, the premier international photography competition, has provided over 145 photographers from all over the world with unrivaled exposure, support and recognition. Our esteemed panel of industry professionals selects five photographers per round of competition as the 2011 Hot Shots. From these Hot Shots, one image maker will be selected by Jen Bekman Projects to win the grand prize of $10,000, in addition to the hallmark awards we offer. + A feature on our blog. Our Contender posts are shared with the photography community via Facebook, Twitter, Tumblr and Flickr. 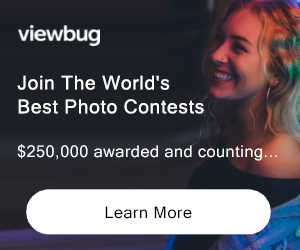 ELIGIBILITY: international / 18+ Not eligible to enter? - Find contest where you are. COPYRIGHT: No Copyright Policy USAGE RIGHTS: I hereby authorize Jen Bekman Projects, Inc. to display photographs that I have provided to it by way of print reproduction and/or in digital format, in connection with its competition Hey, Hot Shot! It is my understanding that Jen Bekman Gallery and the Hey, Hot Shot! panel will determine whether or not to display any or all of my work that I have submitted. It is also my understanding that if my work is selected, Jen Bekman Projects, Inc. will display it in the gallery and/or on the Internet, to be offered for sale and that should work be sold, Jen Bekman Gallery receives a 50% commission of the sale price.